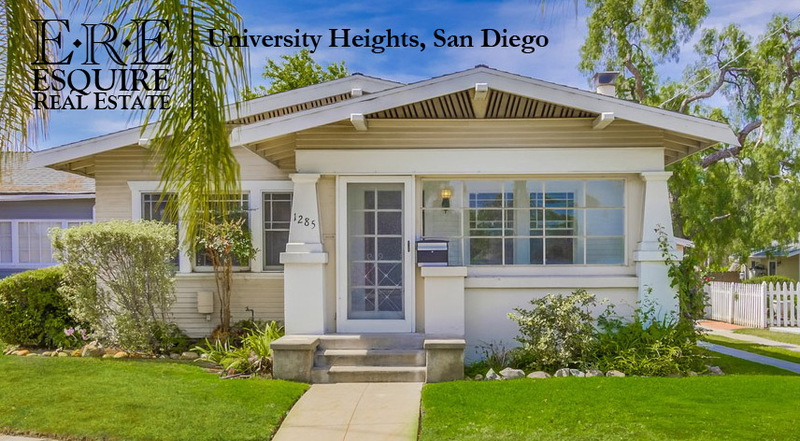 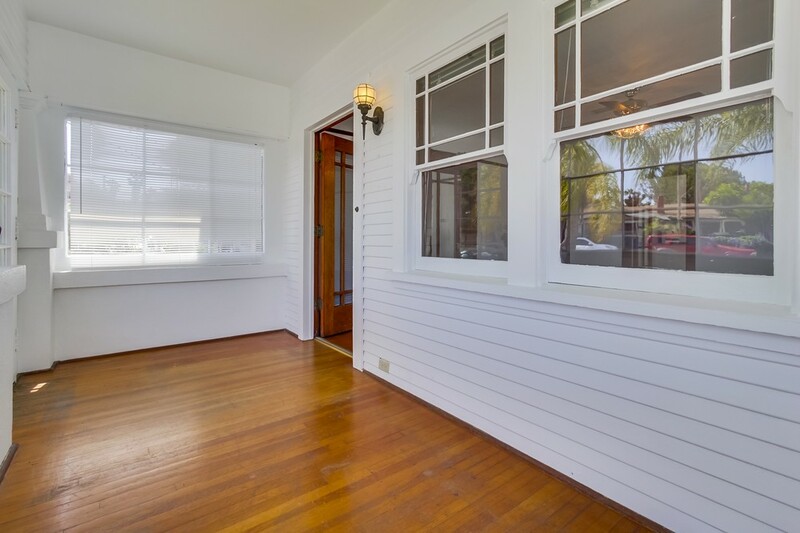 We are pleased to present this charming, well-maintained Craftsman bungalow in the University Heights neighborhood of San Diego just waiting to be revived and renovated. 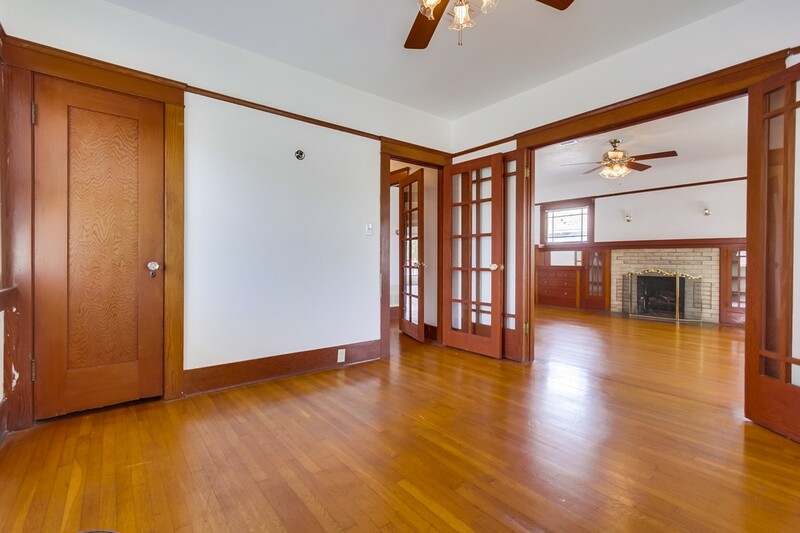 Intricate woodwork, period piece windows, real hardwood floors, updated appliances, central HVAC, permitted bedroom and patio addition, and enclosed porch. 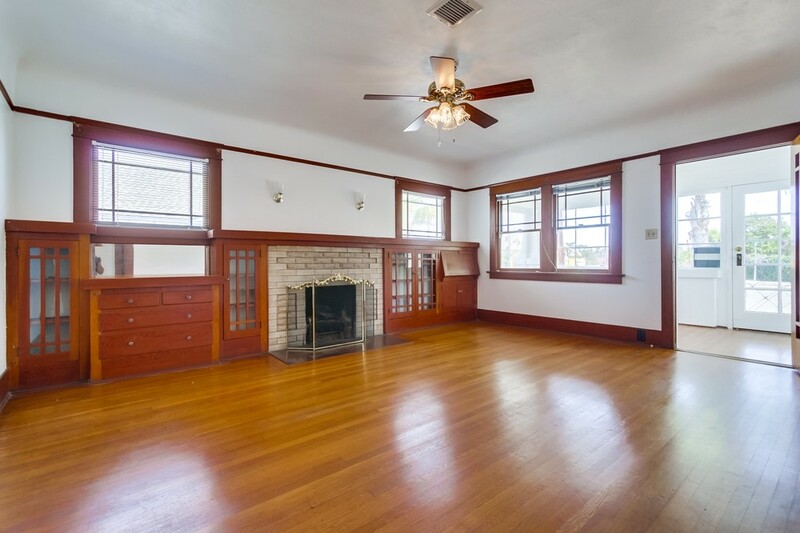 Walking distance to Vermont Street Bridge and on to Trader Joe’s, Ralphs, and local shops. 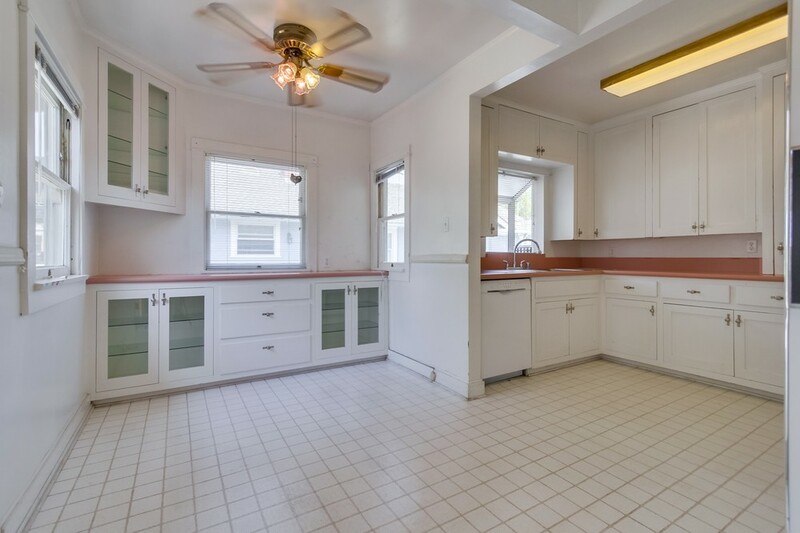 Perfect for an investor looking to renovate and sell for profit, while living in the house during renovation. 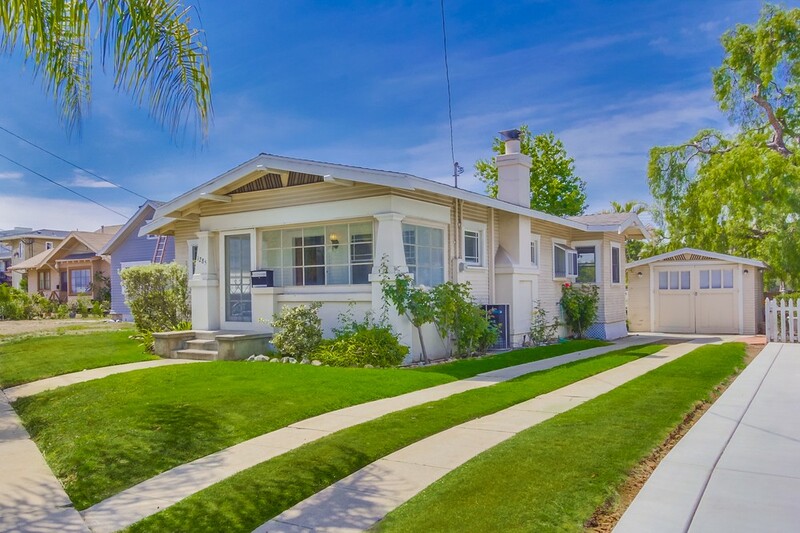 New laws in effect October 1 means escrow will be longer.